This BEAUTIFUL home is located in the heart of Mandarin and is in move in ready!Features include: OPEN FLOOR PLAN, vaulted Ceilings ,wood burning FIREPLACE, LARGE YARD facing the sparkling lake! 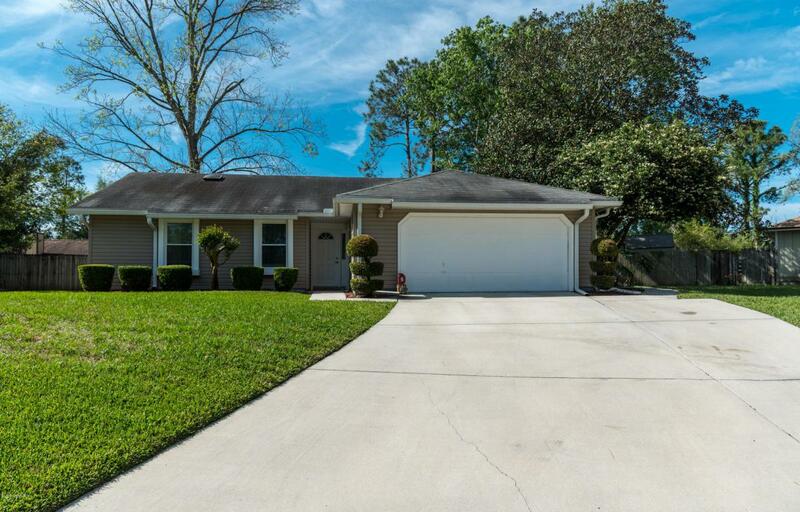 It is located just steps away from the neighborhood park! It has GORGEOUS NEW FLOORS in the Living room, Foyer and front bedroom (used currently as an office). 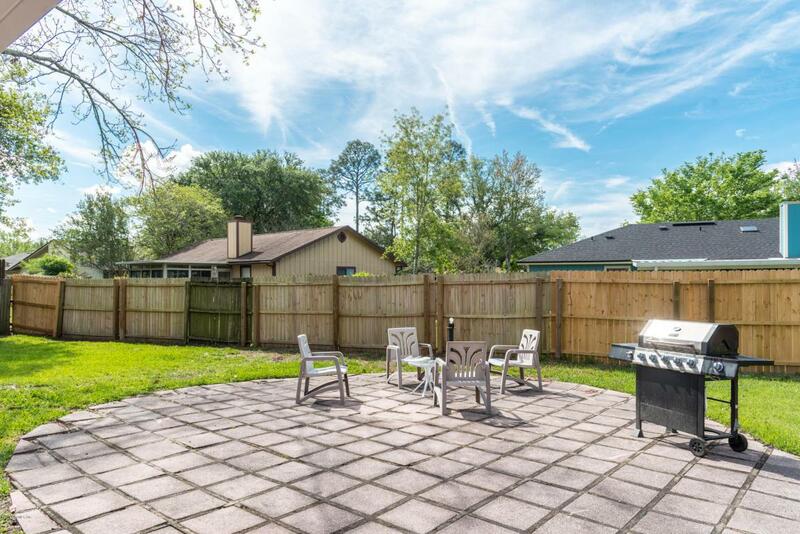 Too many updates to mention!The new sliding glass doors in the living room open to screened porch that looks out to a private, nicely landscaped, fenced backyard. 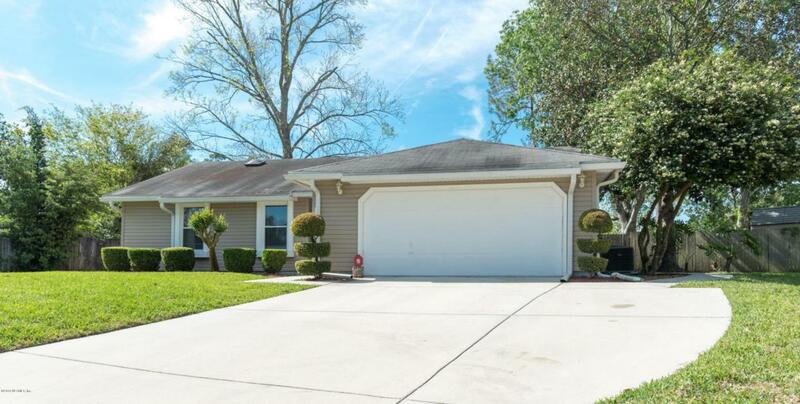 Just outside of the screened porch is a nice patio for family activities and a gorgeous view of their lake!This subdivision convenient to churches, schools, shopping and transportation. No HOA fees! No CDD fees!